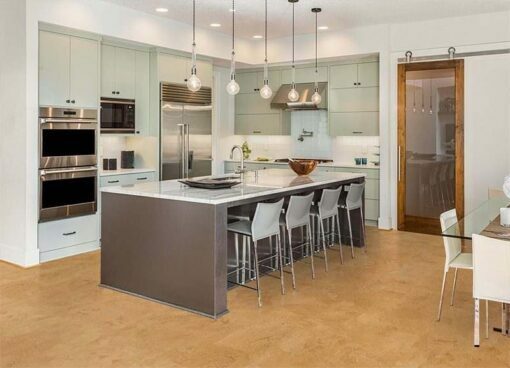 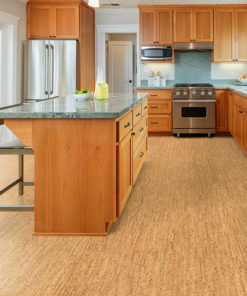 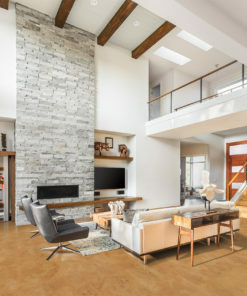 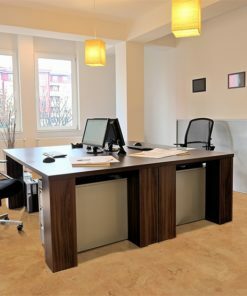 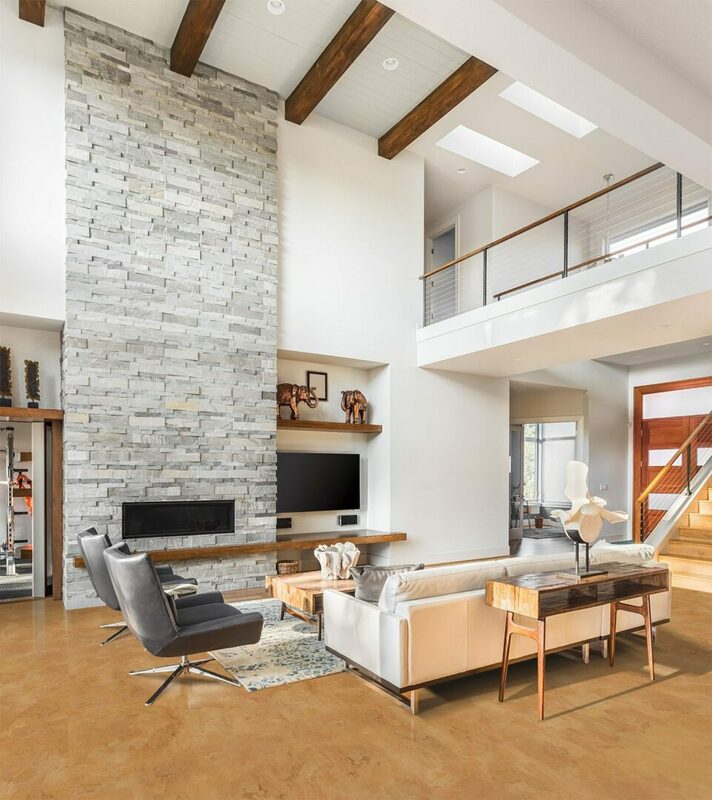 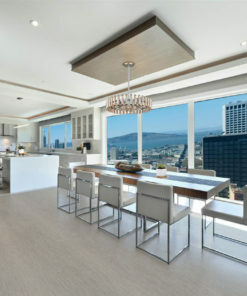 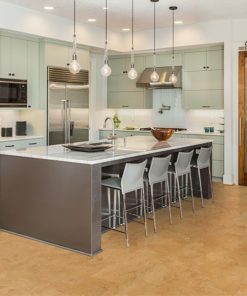 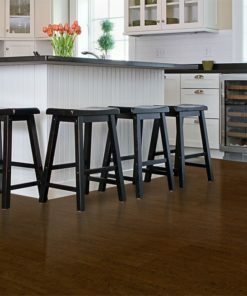 Logan cork flooring pattern is the best of the best – truly an elite level cork floor. 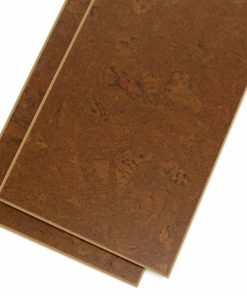 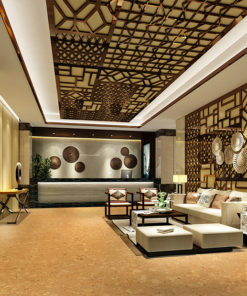 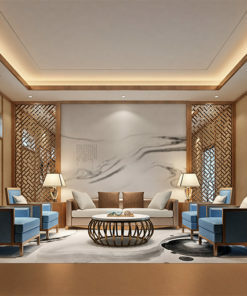 The pattern is made up of large slices of highly valuable cork that is hand cut and hand laid. 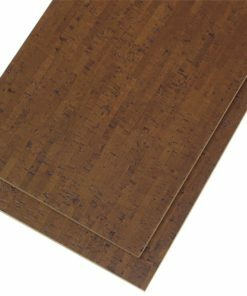 The extra effort put into this pattern puts it at the top of the price range for traditional cork patterns. 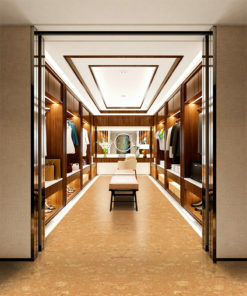 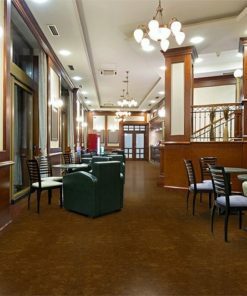 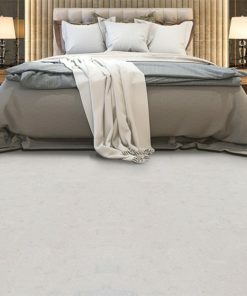 As the top-end cork floor, Logan is unparalleled in presentation and sophistication. 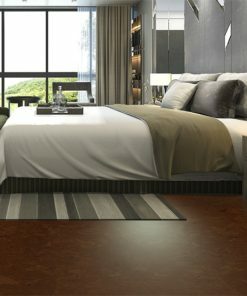 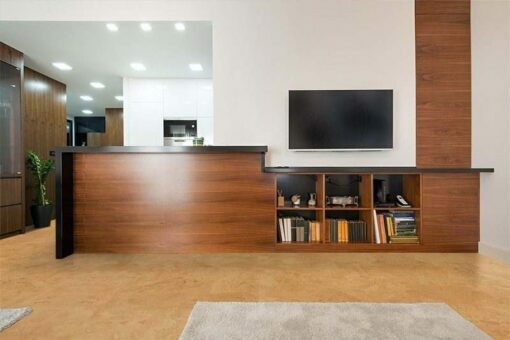 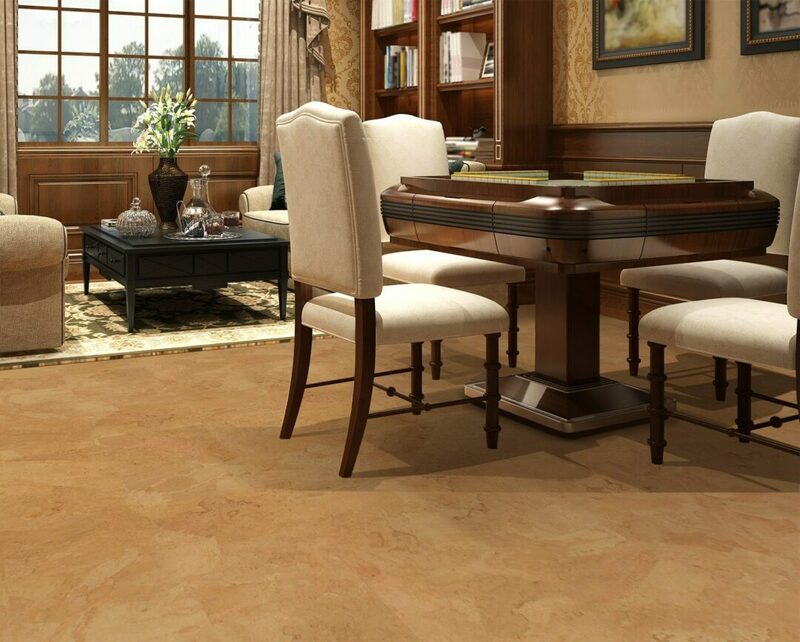 Natural cork colour is coupled with the smoothest of finishes. 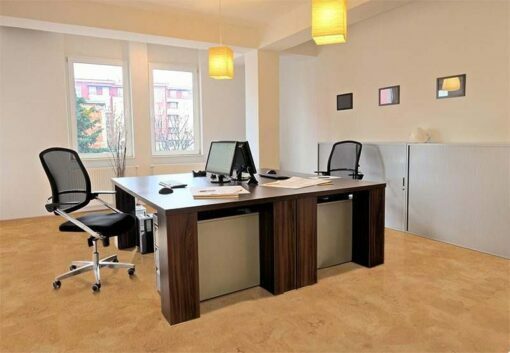 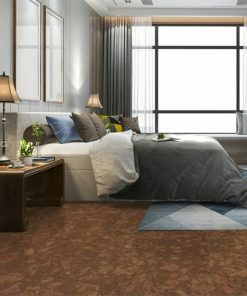 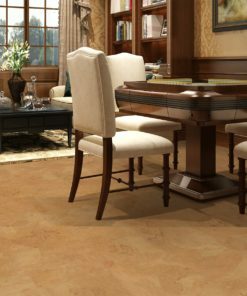 Cork’s natural gold tones are prevalent in this pattern; distancing it from it’s cousin – Leather. Where Leather can run a little pink, Logan runs more gold in form. 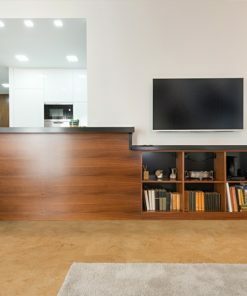 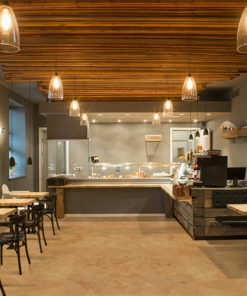 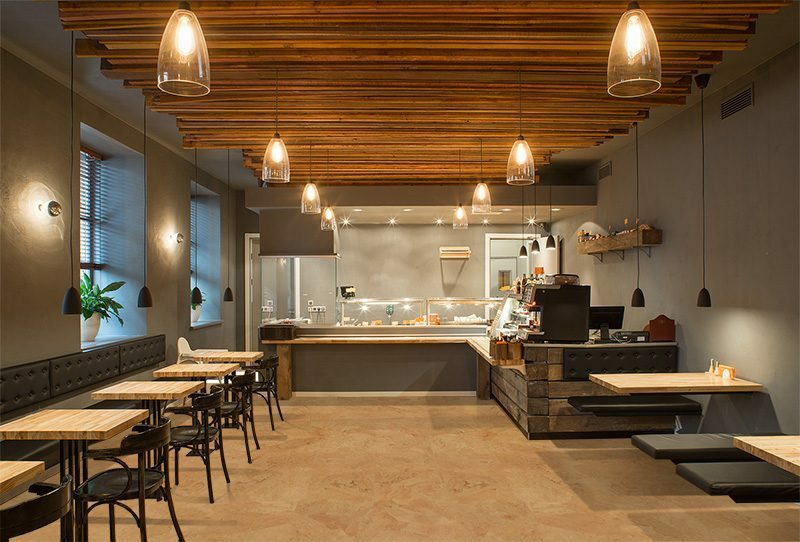 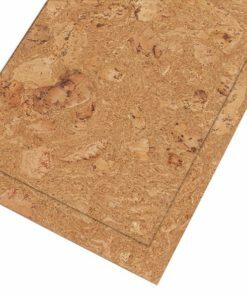 The stone-like presentation lends itself to the glue down cork tile format. 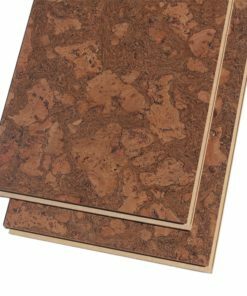 We have created both a 6mm and 8mm thick cork tile to help all of our clients achieve the look they want in the price range of their choice.